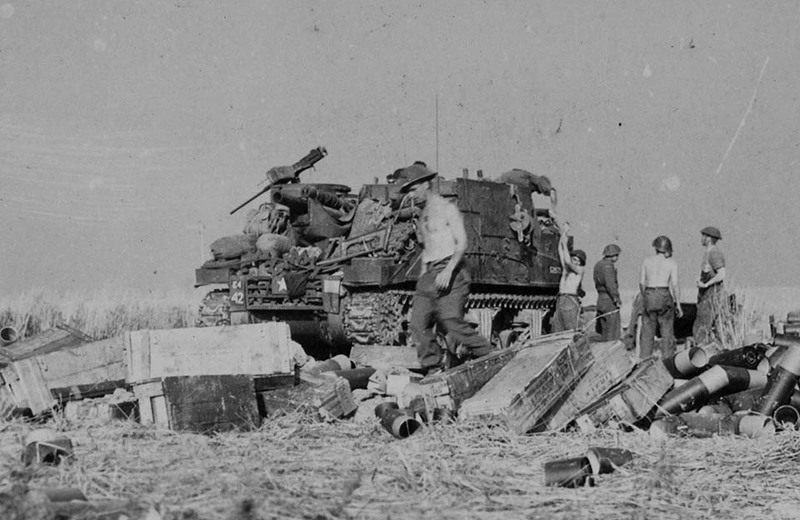 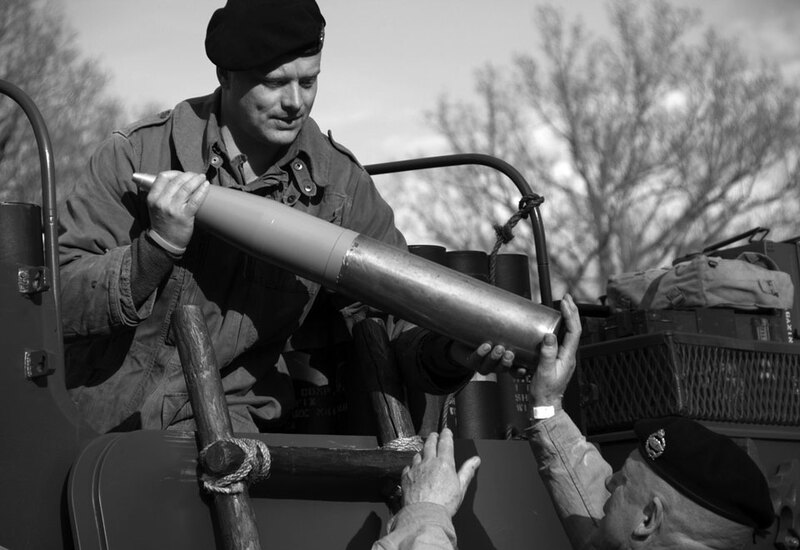 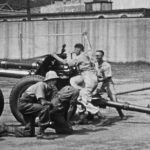 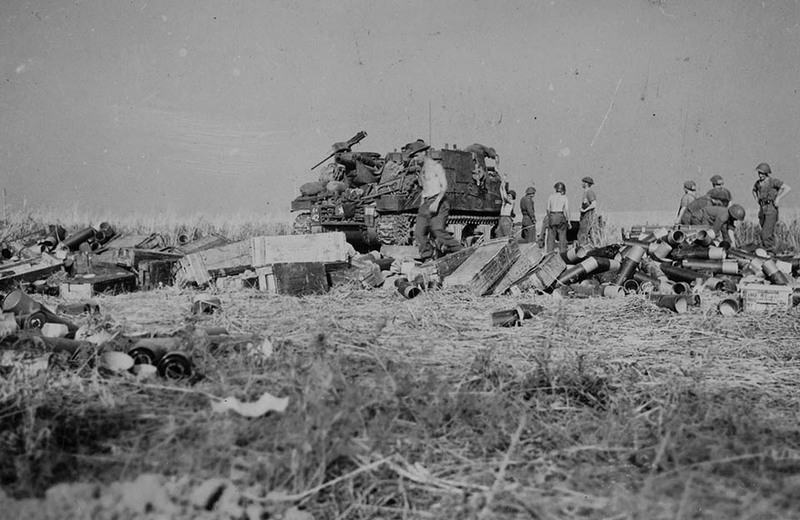 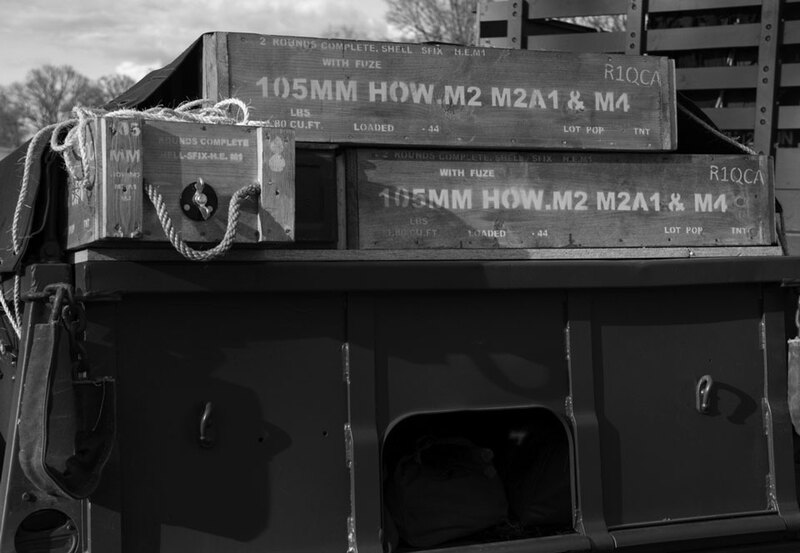 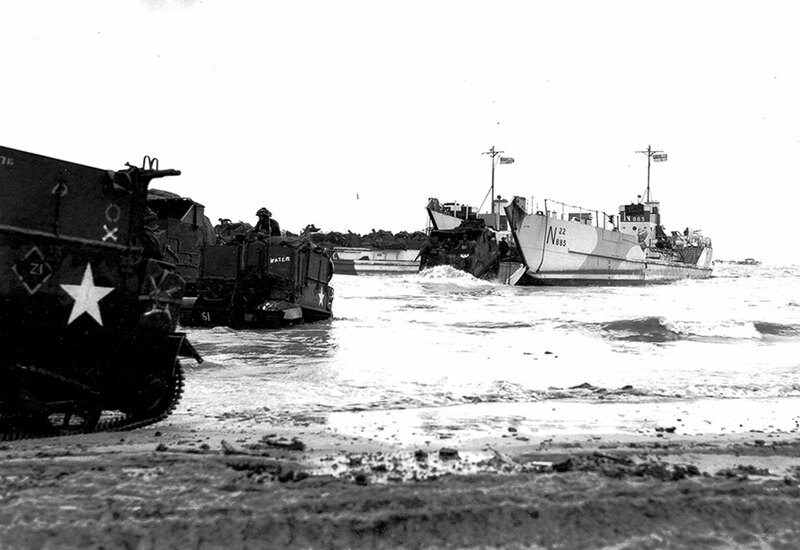 In the Fall of 1943, following the appointment of Lt Colonel R.H. Webb as Commanding Officer, marked the arrival of the M7 or Priest Self-Propelled gun; new training and skills were required for the 12th Field Regiment. 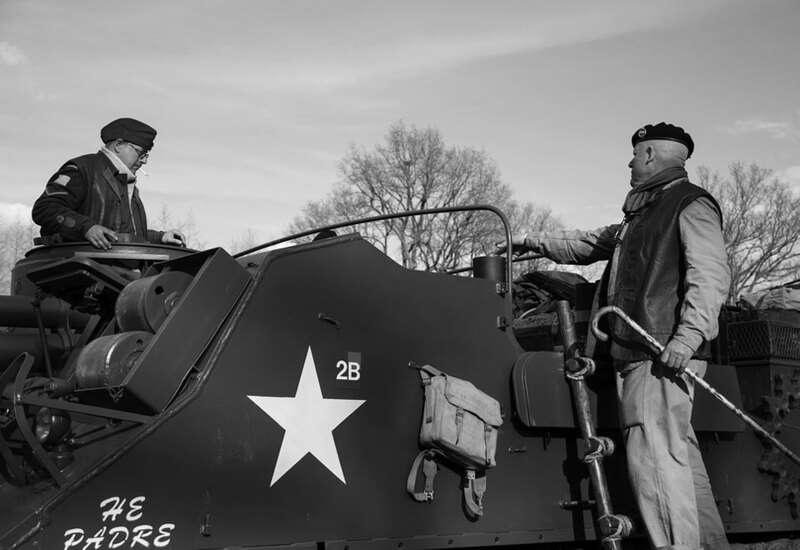 be replaced with towed 25­ pounder guns as per the normal practice for an infantry division. 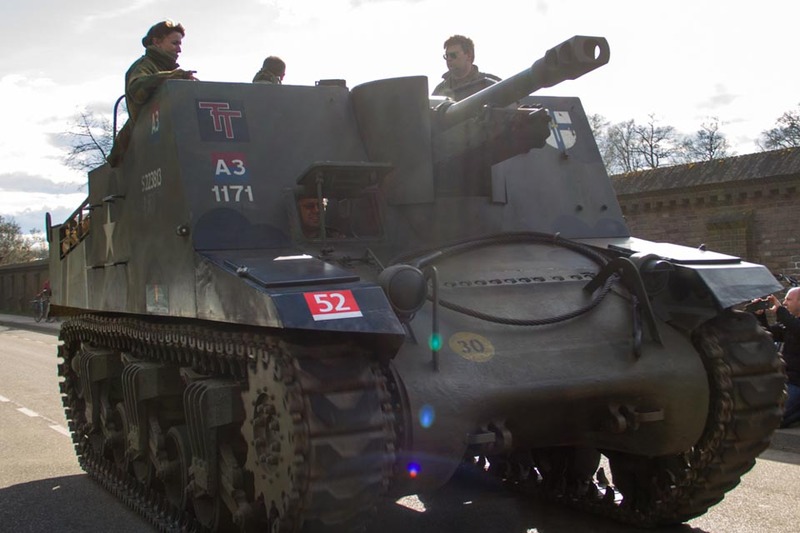 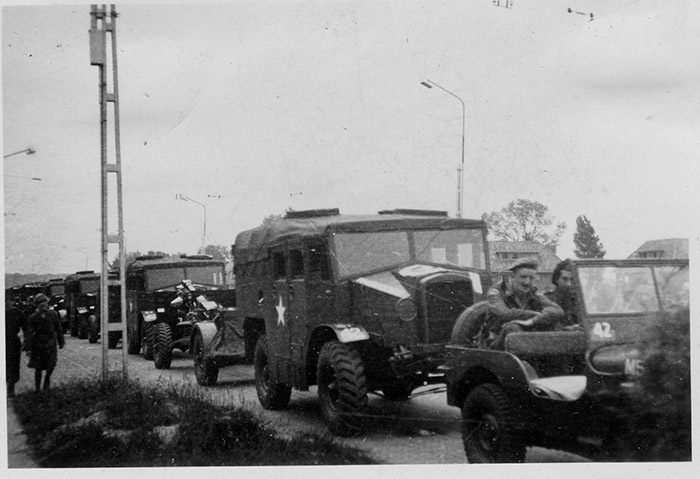 A total of 72 of these Priests were converted into Kangaroo armored personnel carriers in Aug 1944.
were a unique type of vehicle developed during the Second World War, referring specifically to the mounting of an artillery piece (gun) to a motorized vehicle, generally a fully­ tracked and armoured one. 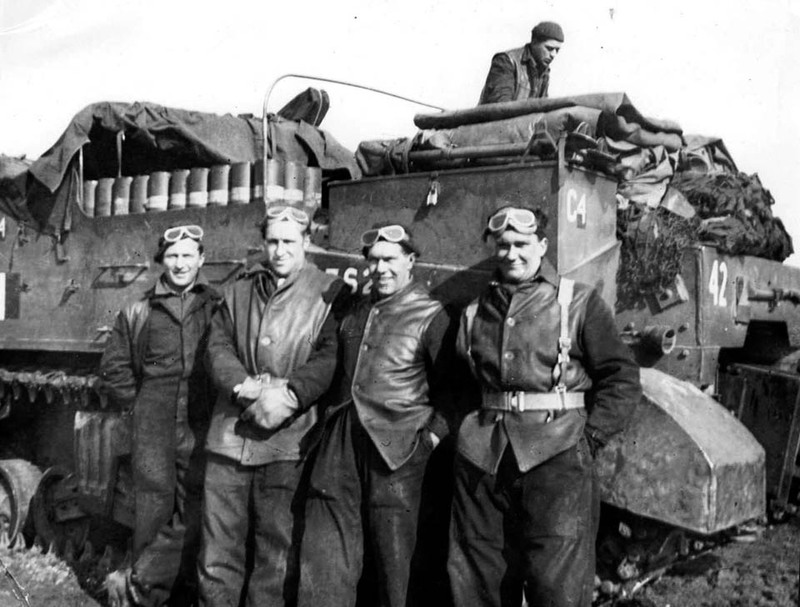 The Germans developed many types of these vehicles, not only using them as mobile artillery, but also as sturmgeschützen (“assault guns”) in which they were used in a direct fire role as infantry support. 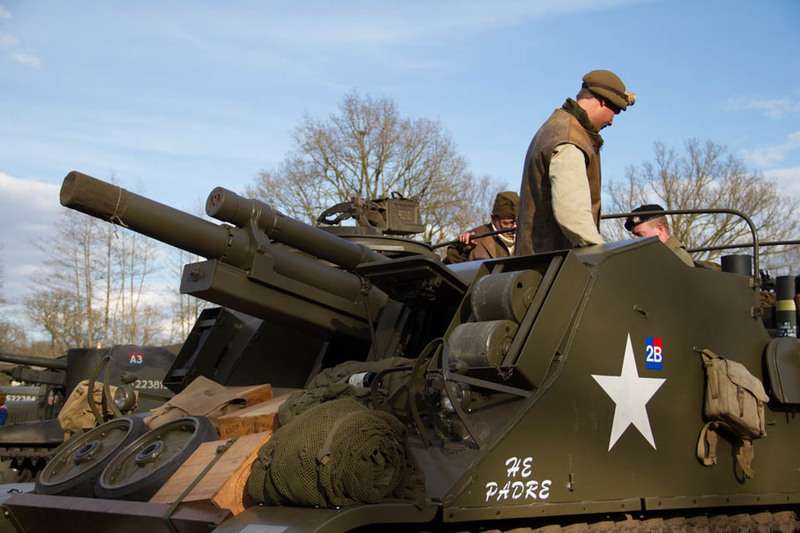 Later in the war, Panzerjäger (literally “tank hunter” but translated more accurately as “anti­tank”) vehicles mounted high­ velocity anti­tank guns as a defence against the growing number of Allied tanks. 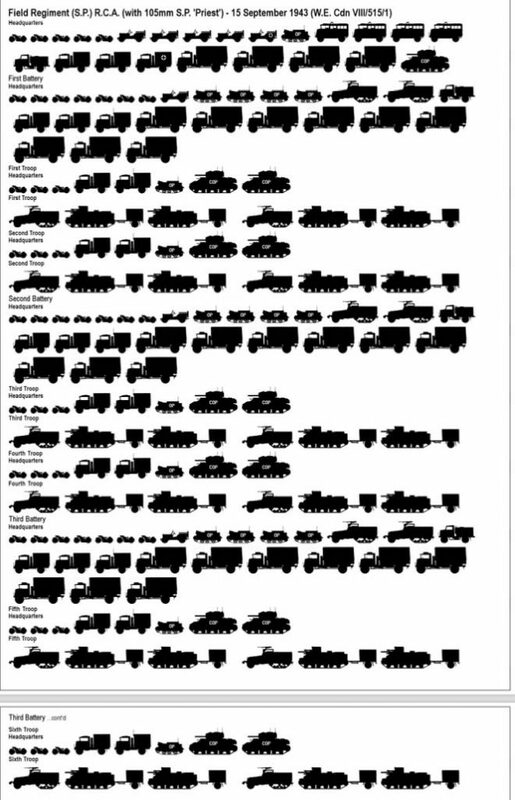 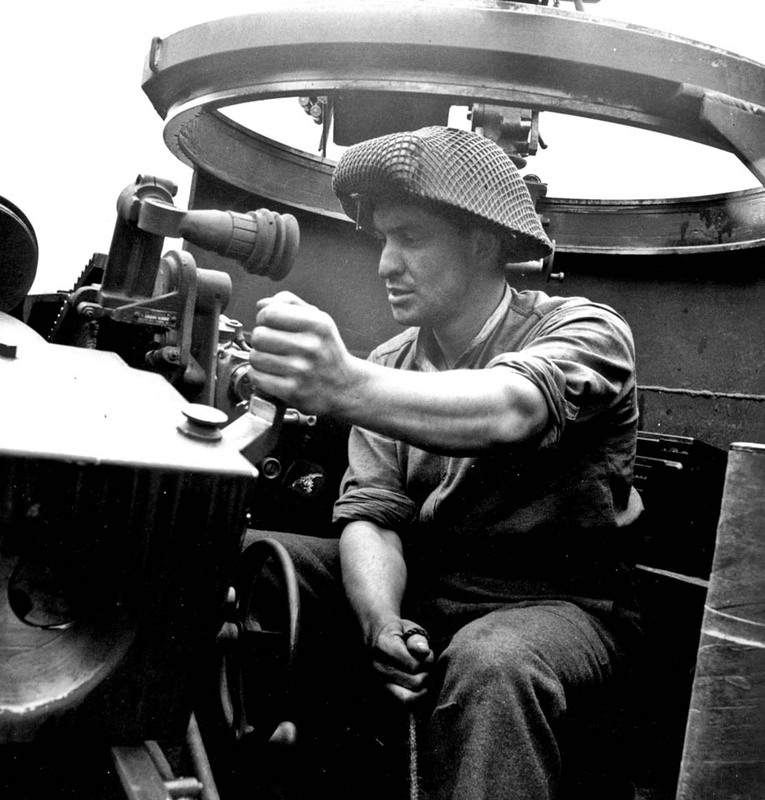 Self­ propelled guns were relatively less expensive to build than a tank, as the main distinction between the two was the lack of a rotating turret. 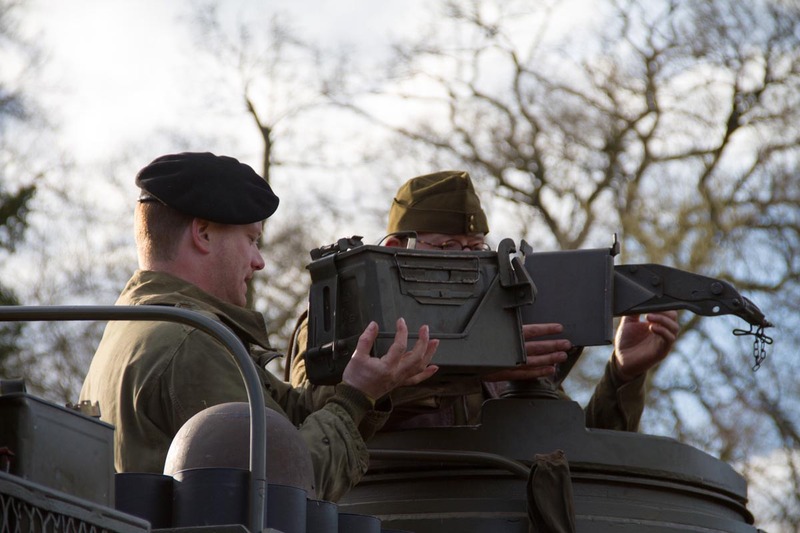 Some SPs were open-­topped, others featured an armoured roof. 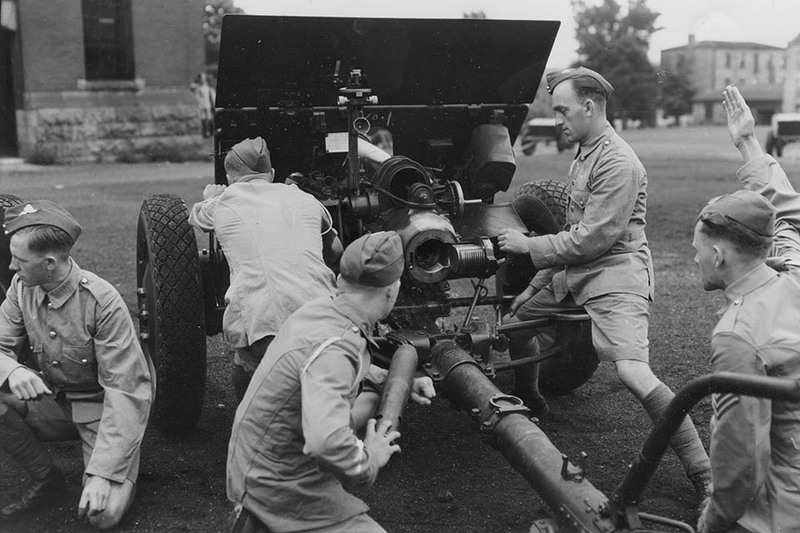 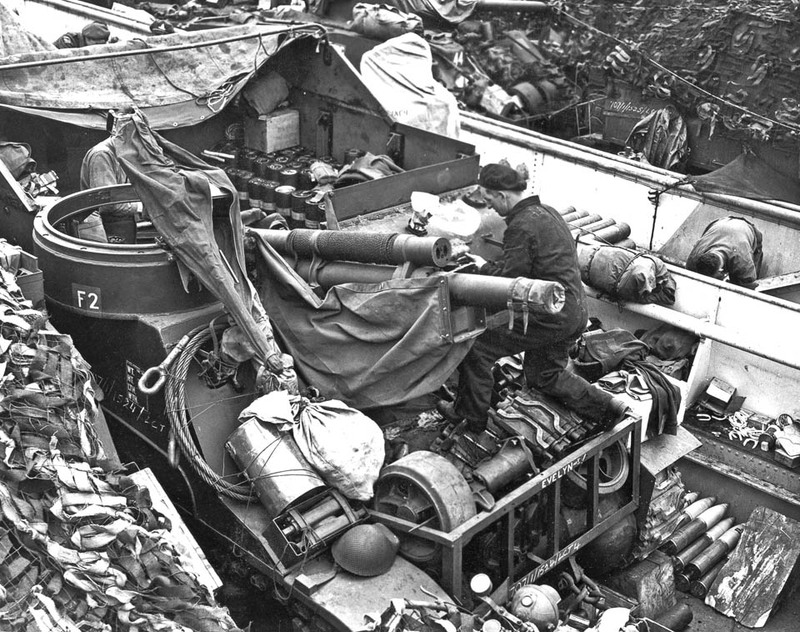 The Canadian Army used SPs in the same manner as the British Army, as a mobile field artillery piece. 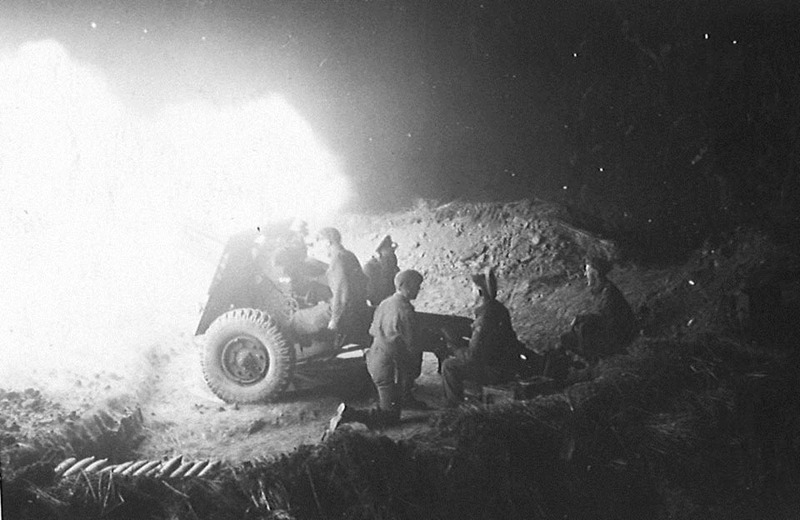 Artillery doctrine that both armies shared described a reliance on concentrated firepower. 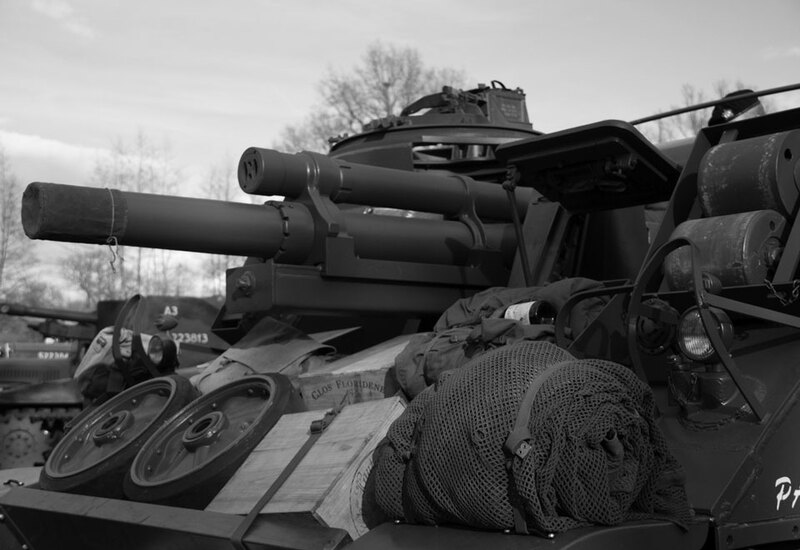 The use of SPs as direct fire weapons, be it against infantry or armour, was not seriously contemplated. 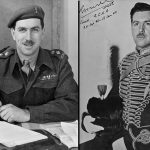 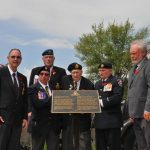 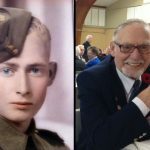 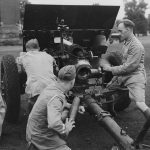 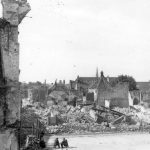 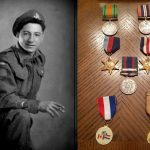 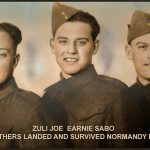 The main justification for the expense of mobilizing artillery in this manner was the ability to keep up with fast­ moving armoured formations; for that reason field regiments in armoured divisions were self­ propelled. 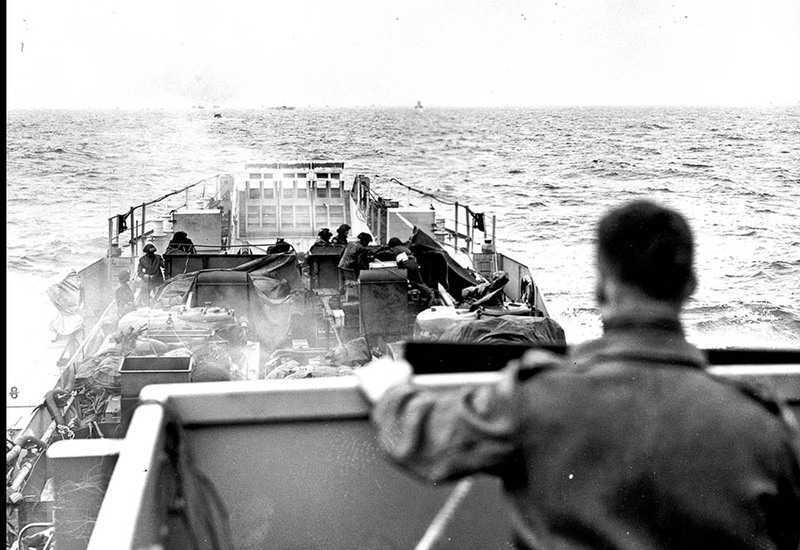 The 3rd Canadian Infantry Division’s field regiments also converted to self­ propelled regiments for the assault phase of the Normandy invasion in June 1944. 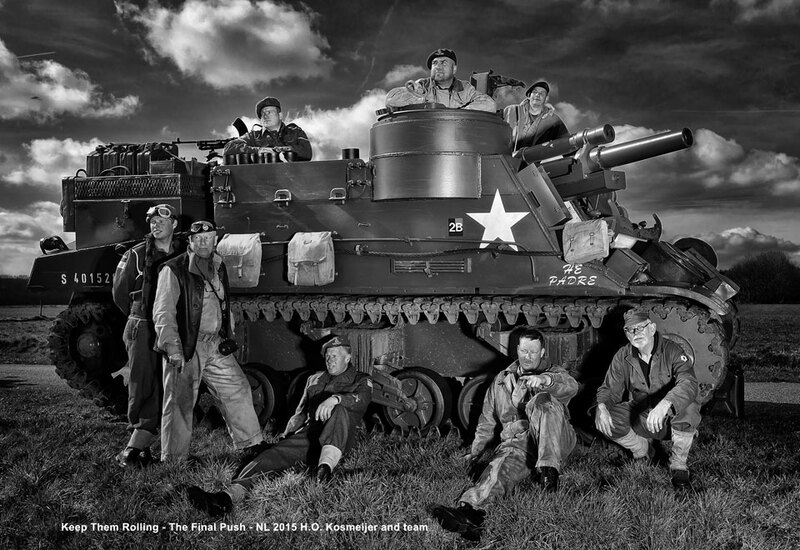 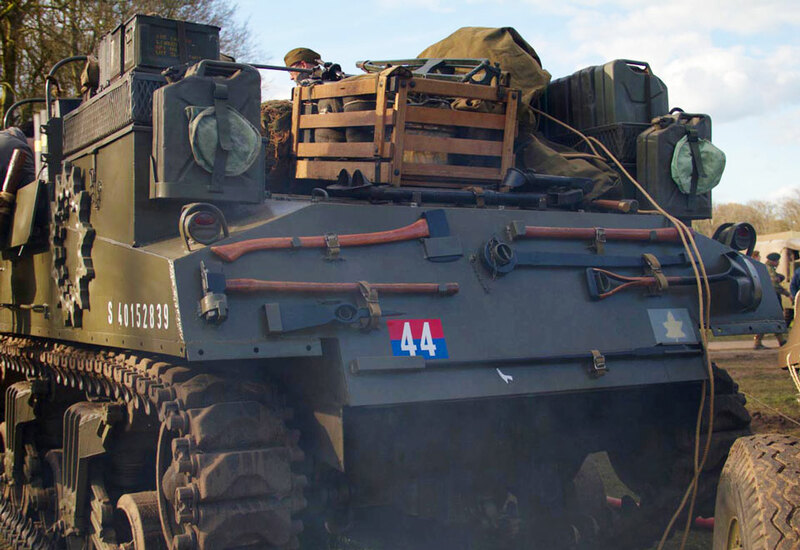 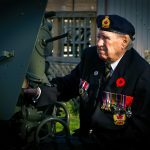 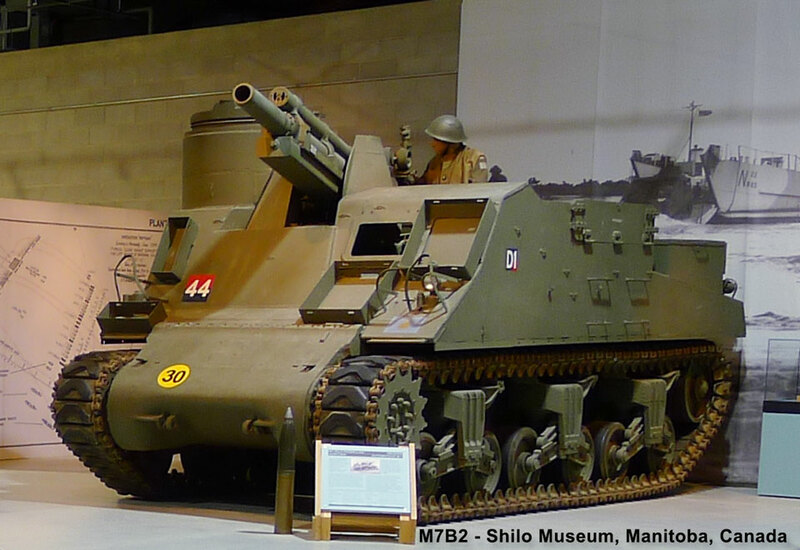 Self­ propelled anti­-tank guns were also used during the Second World War and into the 1950s by the Canadian Army.